White bread, sandwich bread, milk bread, whole wheat bread, brown bread, multigrain bread… the list is endless. But which of these is the best bread for kids? Short answer: None or All. Welcome to the wonderfully aromatic but utterly confusing world of breads. Essentially, bread is a mix of flour and water. Add in some yeast, oil, salt and/or sugar and that is modern bread. Further add preservatives, emulsifiers, malt, acidity regulators, bread improvers, flour treatment agents, permitted food colours & flavours and you get modern commercial bread. Firstly, a beginners lesson in wheat. 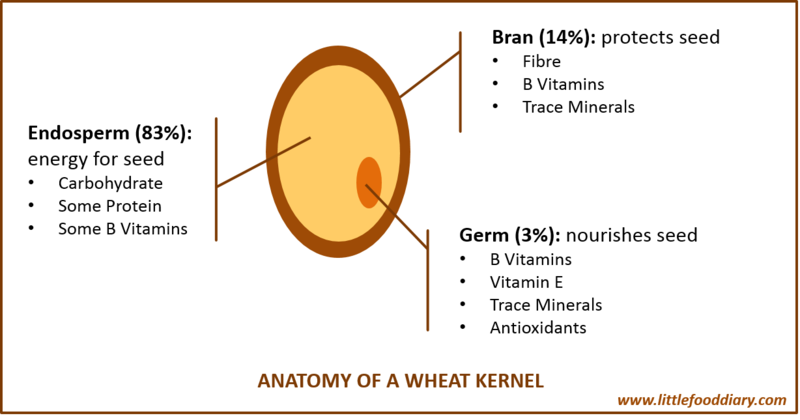 It is a grain made up of 3 parts – Bran, Germ & Endosperm. Atta, as we know it in India, is made by milling this whole grain kernel. Maida/wheat flour/refined flour is made by refining or processing whole wheat, leading to the loss of most of the bran and the germ. Bread made using the whole wheat grain is technically whole wheat or atta bread. But if the word ‘whole’ is missing from the ingredient list, rest assured the bread is made up only of refined flours like maida. Brown bread is a sham. Very likely, only the colour of the bread, derived from molasses or other artificial agents, is brown. Else it is your normal white bread. Steer away from it. Nowadays, if bread is made using atta or whole wheat, it WILL be mentioned. For more information, read Anuradha Sridharan’s excellent analysis of brown bread. You know all those breads screaming out 100% Atta or 100% Whole Wheat? It simply means that the atta or whole wheat content in the bread is made of 100% atta or whole wheat. So even if the bread actually has 25% atta, but because it is ‘real’ atta, the label will call it a 100% atta bread. Incredible, isn’t it? But true. Go ahead, check out the labels for the popular Britannia, Modern, Harvest Gold or even the local bakery bread (very likely these will not even list out all ingredients). Britannia Whole Wheat bread seems to contain a whopping 62% whole wheat. And preservatives. And emulsifiers. 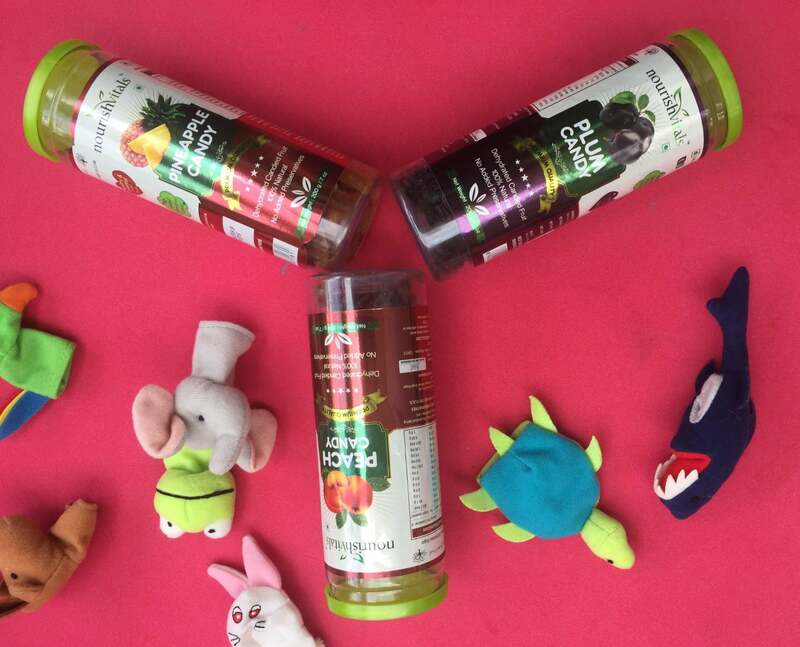 And palm oil….. But nevertheless, this is probably the best in its class. Organic Bread is bread make using organic ingredients. It may use 100% organic ingredients or a mix of organic and inorganic ingredients. But in India, bread will be labelled organic even if the flour used is only partly organic. This flour could be maida, atta or a mix of grains. The bread may contain preservatives & chemicals. It may contain additives and improvers. But it will be labelled organic if it uses organic flour. This may or may not be organic. Again, This bread could contain maida or atta or multiple grains. An example is the Big Basket Chemical Free Bread. 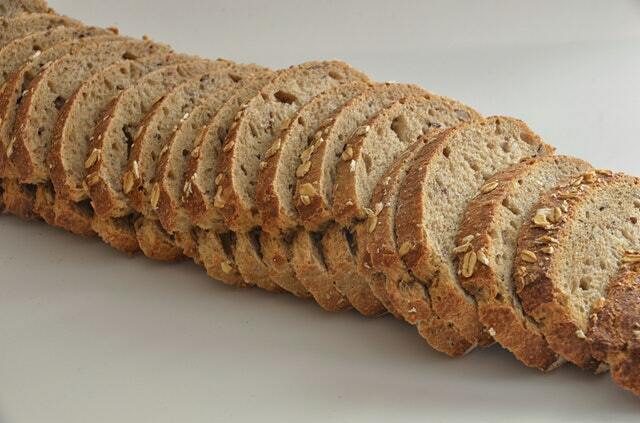 This whole wheat bread, while chemical free, happens to contain more refined wheat flour (maida) than whole wheat. And bread improvers. As per Wikipedia, “sourdough bread is made by the fermentation of dough using naturally occurring lactobacilli and yeast. Sourdough bread has a mildly sour taste not present in most breads made with baker’s yeast and better inherent keeping qualities than other breads, due to the lactic acid produced by the lactobacilli“. Essentially sourdough is natural while the manufactured Baker’s Yeast may not be so. Many home bakers and high end bakeries use sourdough to raise their bread. Dough that uses sourdough needs more care and can take longer to rise. Plus it’s more expensive. Hence a preference for Baker’s yeast in the industry. It is important to understand that ALL THESE TERMS ARE INDEPENDENT OF EACH OTHER. Unless a product guarantees all of the above, it is not what bread set out to be when it was first baked. Let’s go back to our first question. 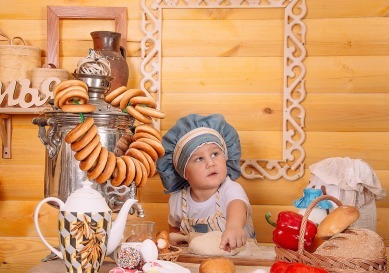 Which is the best bread for kids? 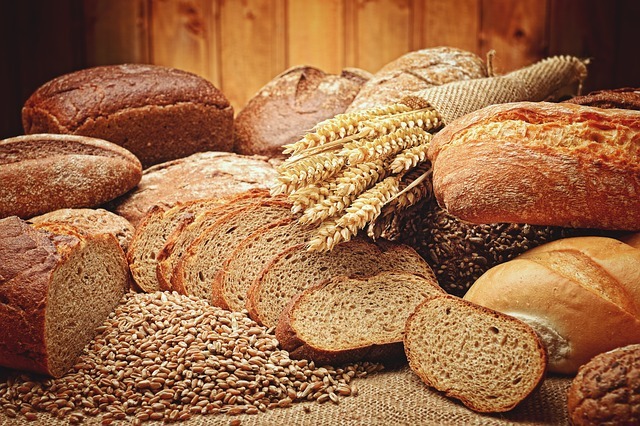 Any bread made of 100% whole grain – whether atta, rye, jowar, etc. or even a mix of grains. Without any preservatives or chemicals. Preferably without improvers. With least possible salt or sugar. Perhaps, using sourdough. Organic, even partially. Flavour it if you wish, or leave it plain. But this is the bread your child should be eating. And such bread will not last longer than 5 days in refrigerated conditions. Whole wheat bread is a good form of carbohydrate. 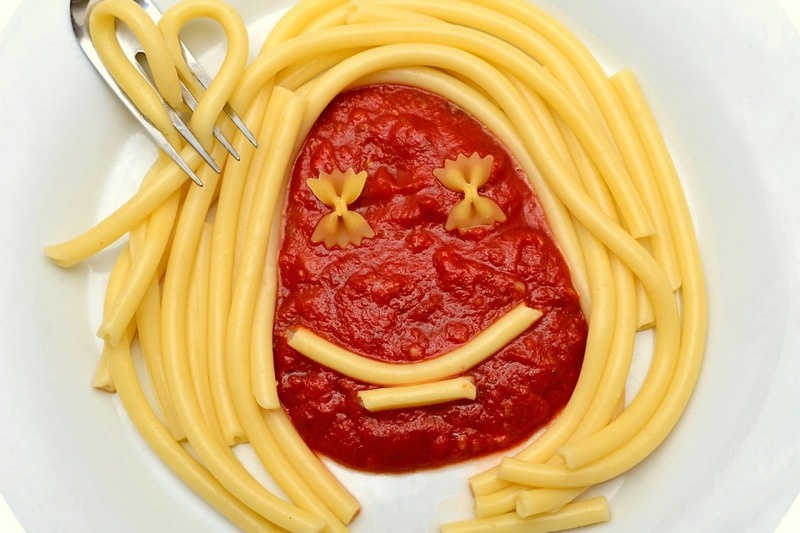 Kids need adequate carbs to sustain their active lifestyle and growth. Whole grains are fibre-rich. Fibre fills up little tummies, regulates their bowel movements (that can be such a source of tension!) 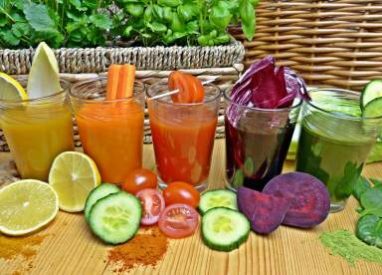 and can potentially guard against cardiovascular ailments and colon cancers. Whole grains contain Vitamin B, iron, magnesium, selenium and some amount of proteins too. When eaten with vegetables, eggs or fresh meats in sandwiches, it is a complete and balanced meal. 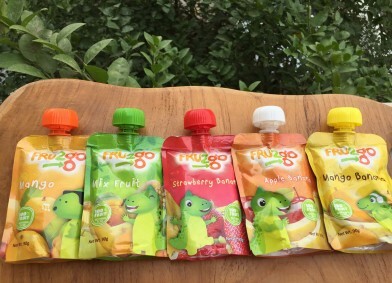 Where Can I Buy Healthy Bread for Kids? Remember the furore over Potassium Bromate & Potassium Iodate in bread in mid-2016? It sparked a whole industry of home bread bakers. One of them is my friend Sujatha of The Sunshine Baker in Bengaluru. She bakes healthy, flavourful, yummy sourdough bread, the old-fashioned way. Her experiments turn out treasures such as 7-seed-mix bread, paanch phoron-curry leaves-raw turmeric bread, pomegranate-lime-zest-mint-chillies bread etc. Many such wonderful home bakers are mushrooming across major cities in India, catering to our rising demand for good bread. However, not too many have successfully commercialized this concept. Sure, many organic/ health foodstores keep very good quality bread. But I find that many stores (and indeed consumers) confuse good ingredient bread with fancy ingredient bread. You know, the French or Italian kind, baked fresh and tasting yum. By good, healthy commercial bread, the kind that is technically the best bread for kids, I refer to what I Say Organic or Paushtaa, sell. I am a 100% convert to Paushtaa Wholewheat Bread. The daughter took a little while, rejecting the denser, salt-free, sugar-free slice initially but has since warmed up to it. I found Paushtaa in Gurgaon through common friends and have since taken to getting my daily fix via MilkBasket or Farmery. They are expanding their reach across Delhi NCR and should soon hit South & West Delhi. I believe Pure Brot and the newly setup Danz in Mumbai do the same. A special mention here to The Wagabond Chefs from Pune – I’d order from them every day if I could! Sigh! Here is the thing. Real bread is expensive. Leaving aside home bakers and looking only at Commercial bakers, here is an indicative list of prices. This is set to change in the coming future. I can feel it. As more of us get educated about bread and start demanding healthy bread for kids, availability will improve and prices will dip. Remember how the early 2000s saw a flooding of ‘brown’ bread in the market? Change takes time but change happens. Unless you plan to bake bread yourself, it may not be possible to buy any of the above breads on a regular basis. Availability, affordability and likeability are all issues. Use the above guide to select the best possible option for your family. And don’t feel guilty if you can’t. Kids are eating far worse things than the preservatives in bread. Chill.